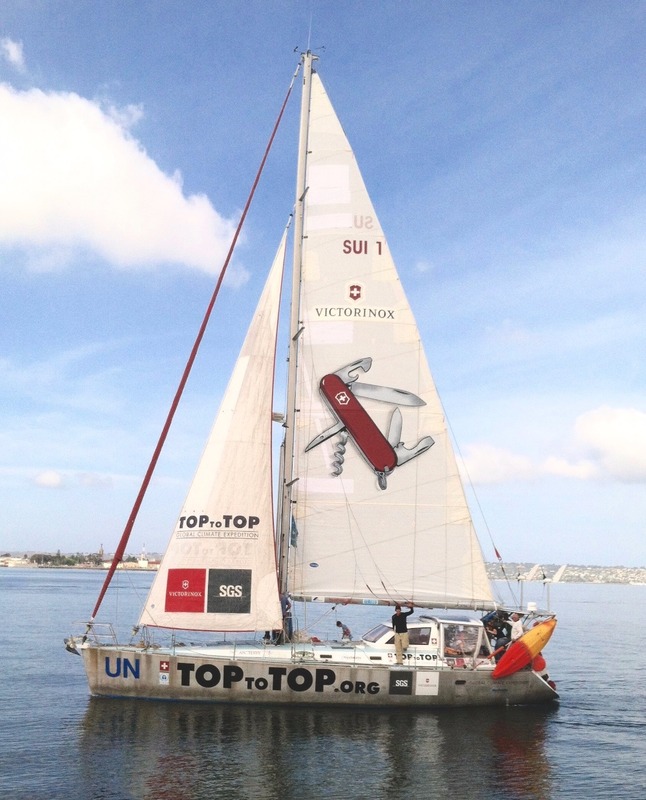 Pachamama is the name of the TOPtoTOP-Expedition sailboat that serves as a reference for the cruising world! Bernard Nivelt designed this 50 feet aluminium sloop especially for this extraordinary expedition that was build in France. The design objective and concept of Pachamama was to develop a vessel that can operate fully autonomous (renewable energies) with maximum safety in the toughest marine environments. With Pachamama, we set new limits and an example that great goals can be achieved in harmony with nature. Several world-leading companies around the globe are participating to outfit Pachamama with state of the art technologies and products. We greatly appreciate that Marinco joined today the community of supporters of TOPtoTOP with super product: The White PowerVent 3000!